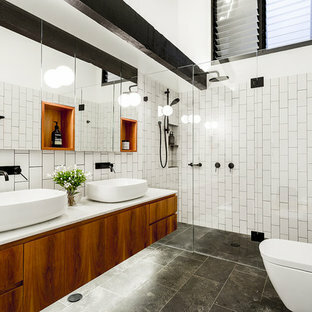 Silvertone Photography This was a new build home, with Dorrington Homes as the builder and Retreat Design providing the kitchen and wet areas design and cabinetry. 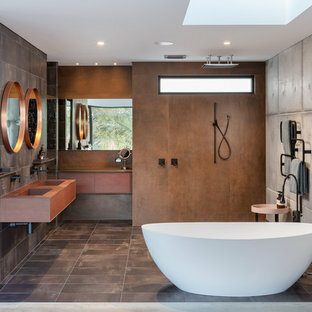 As an established importer of bespoke cabinetry, we have worked with many Perth builders over the years and are committed to working with both the client and the builder to make sure everyone’s needs at met, including notoriously tight construction schedules. 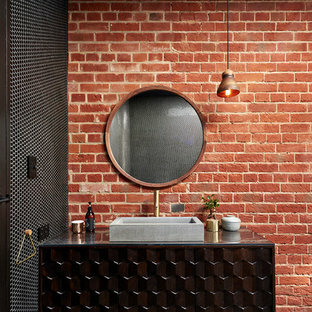 The kitchen features dark tones of Paperstone on the benchtop and cabinetry door fronts, with copper highlights. 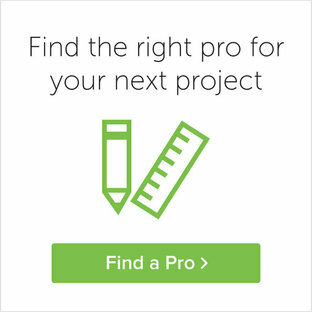 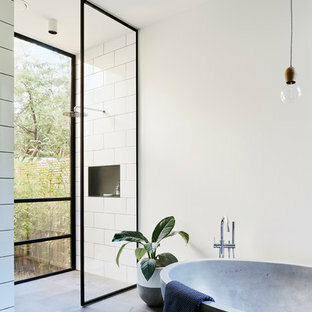 The result is a warm and inviting space that is completely unique. 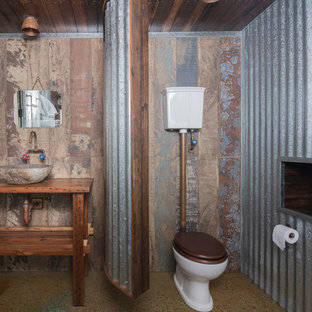 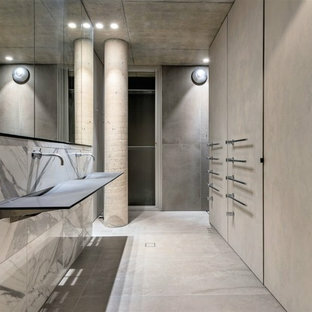 The ensuite is a design feet with a feature wall clad with poured concrete to set the scene for a space that is unlike any others we have created over the years. 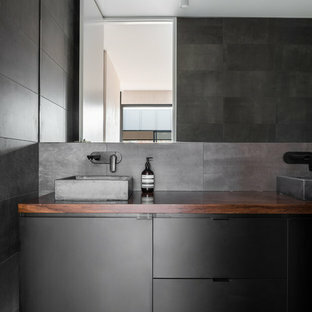 Couple that with a solid surface bath, on trend black tapware and Paperstone cabinetry and the result is an exquisite ensuite for the owners to enjoy. 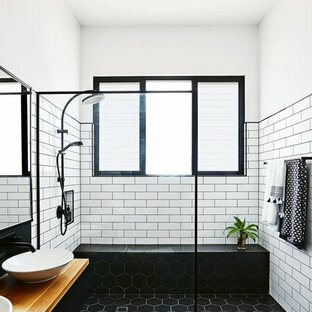 Shannon Pepper specified retro tiling and fittings from Perrin & Rowe for this Parnell bathroom.